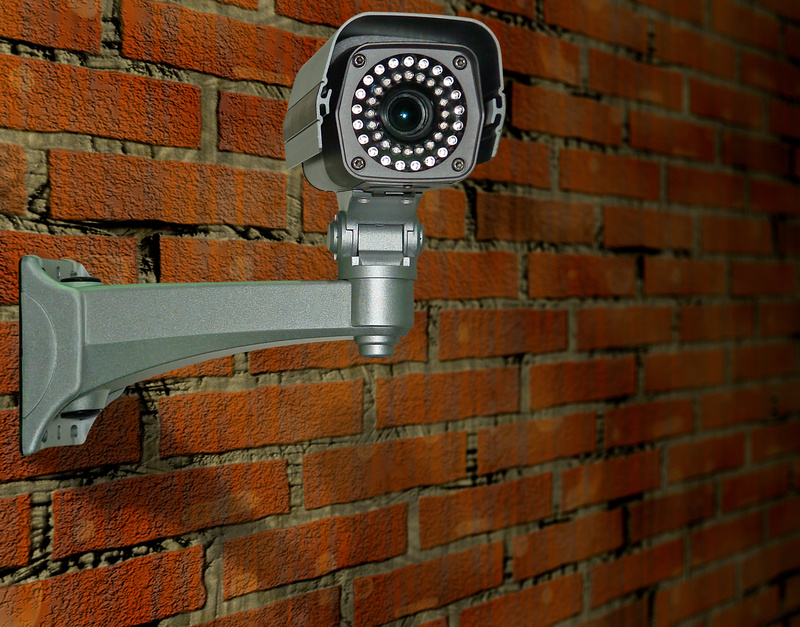 Is Your Business Using the Right CCTV System? A closed circuit television system is a vital part of your business security system, but it’s only as good as the equipment you choose. 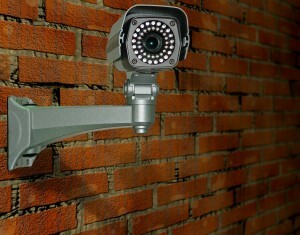 The right CCTV system can make all the difference when it comes to preventing and uncovering losses to your business. Does your system need an upgrade? Consider these features before you make a choice. There are arguments for both sides when it comes to the debate between black and white and color cameras. Black and white usually provides a clearer picture due to higher resolution. Color, however, can provide information that can be important to an investigation. Where your cameras are used – indoors or outdoors, in public locations or employee-only areas, as well as the distance from the area being recorded – can help you to make this decision. There may be nothing more important when it comes to getting usable information from a recording than the resolution of the camera. Higher resolution results in a clearer picture, more details, and the ability to zoom in without losing focus. It’s a good idea to select the highest resolution your budget can manage. This may mean choosing black-and-white cameras if you can’t achieve the necessary resolution with color, but it’s important to take all aspects of your recordings into consideration before making that decision. There are a variety of lenses available for security cameras, and it’s important that you choose the one that fits your needs. The focal length and field-of-view required depend on what you need to capture with the camera. License plate cameras, for example, will need a different field-of-view than those used for customer transactions. The FBI recommends that the area of interest take up approximately 15 percent of the camera’s field of view, so if your lenses do not meet this guideline, consider a change. It’s also vital that you make certain that you have the right focal length for the distance between the camera and the subject of interest. The level of light in the area of interest makes a difference in the type of camera you will need. Low-light areas require infrared-sensitive cameras, and they will do best with black and white for a better picture due to the sensitivity of the detectors. On the other side of that coin, infrared-sensitive cameras can affect how darker colors appear on recordings, making them a poor choice for well-lit areas. 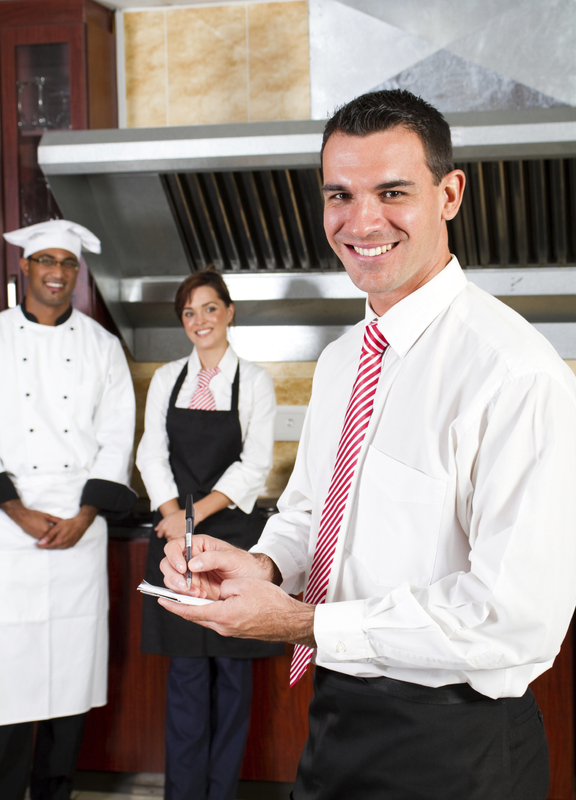 Your business may require a combination of both types to fully cover all areas. Today’s new digital cameras have a lot of appeal because they are a newer technology, but they are not always the best choice. Analog cameras tend to perform better in low-light situations, but digital (IP) cameras record at higher resolutions. Digital cameras may have more problems with dropped frames and latency in the recording, and they do not have the same number of resources for encoding, hardware, and software as analog cameras do. It’s important to consider your budget, where the cameras will be used, and the kind of resolution you require before you make a decision between digital and analog.